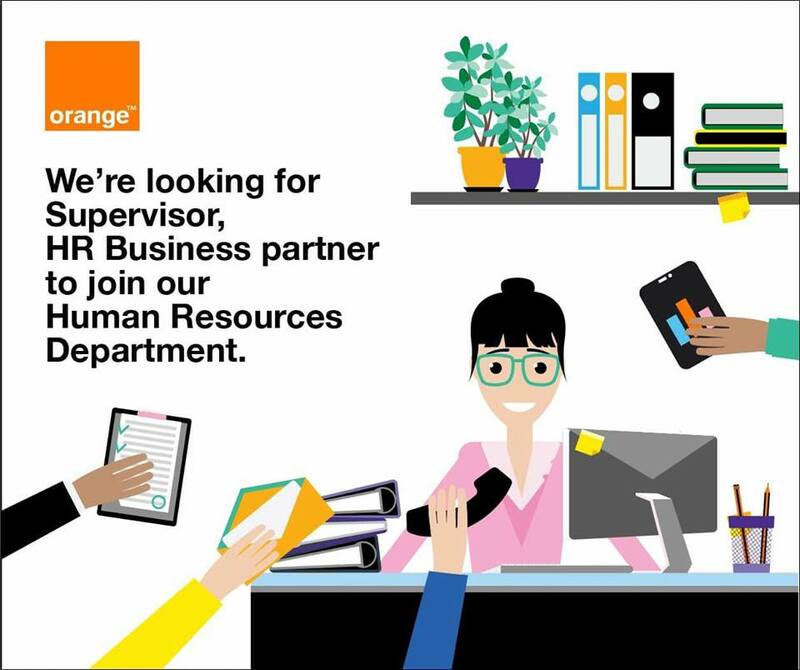 We're looking for Supervisor, HR Business Partner to join our Human Resources Department. Very good English both spoken and written. Multitasking capability (able to manage several activities concurrently). Flexible and adaptable (performs well in diverse and challenging environments). Strong organizational skills (can work around barriers without invoking higher authority).